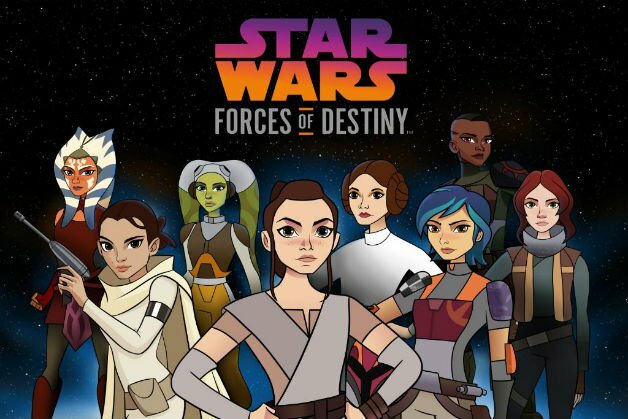 New episodes of “Star Wars: Forces of Destiny” are coming in just a few short days, and now a cool new trailer has just been released for these new batch of episodes to get us even more excited for the return of the series! You can check out the new trailer in the video above. The short glimpses we got of these new episodes in this trailer are already looking really good. In particular seeing Ahsoka do some Lightsaber training with Yoda! “Star Wars: Forces of Destiny” returns this Sunday October 1st with a half-hour special on Disney Channel, and then again on October 29th.